Ambush Paintball and Airsoft Park opened in April 2013 at 8643 Shekell Road in Moorpark, off of Grimes Canyon Road. There is a turfed arena field and six scenario fields. Full rental gear available. Open for walk-in play, private parties, corporate teambuilding events and birthday parties. Great for beginners through seasoned veterans. Airsoft currently available on Sundays. Learn more at www.ambushairsoftpark.com and on Facebook at www.facebook.com/Ambushpaintballpark. The Ambush property used to be the 200+ acre Egg City, which at its peak housed 3.5 million chickens that layed 2 million eggs a day! Egg City closed in 1996 and the structures on the site were burned down in a fire in 2006. There no foul fowl smells detected during our brief after hours visit in July 2013 shown in the video below. We had an eggcellent time checking it out! For hours of amusement check out Golf N' Stuff off the 101 freeway in eastern Ventura, just 20 miles west of Newbury Park. 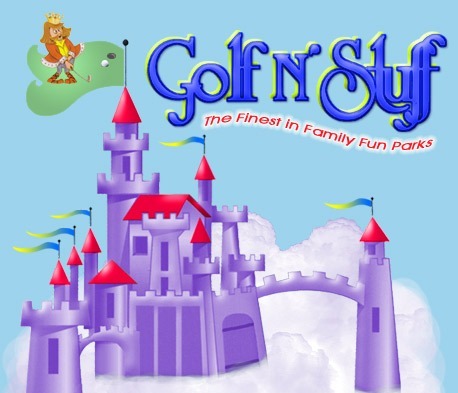 Golf N' Stuff features two 18-hole miniature golf courses, Indy style race cars (go-karts), bumper boats, bumper cars and laser tag (offered at designated time frames) and a large arcade. You must be 4' 8" tall to drive the go-karts and at least 4' tall to drive the bumper boats/cars, so make sure to wear heels if you're really short. Each activity is priced separately. 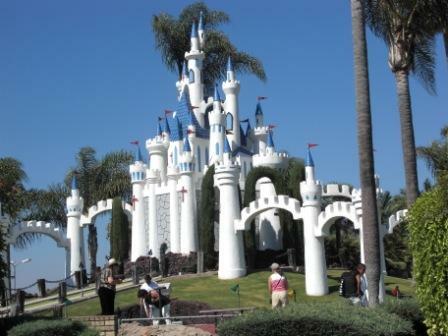 Mini golf as of March 2019 costs $11.00. You can also purchase a 2 hour unlimited use wristband on weekends for $30.00 (as of March 2019) and try everything. I highly recommend registering in the Golf N Stuff Email Club as they email periodic 2 for 1 mini golf coupons that come in handy. There are also printable coupons on the Golf N Stuff site at golfnstuff.com/ventura/coupons.html. 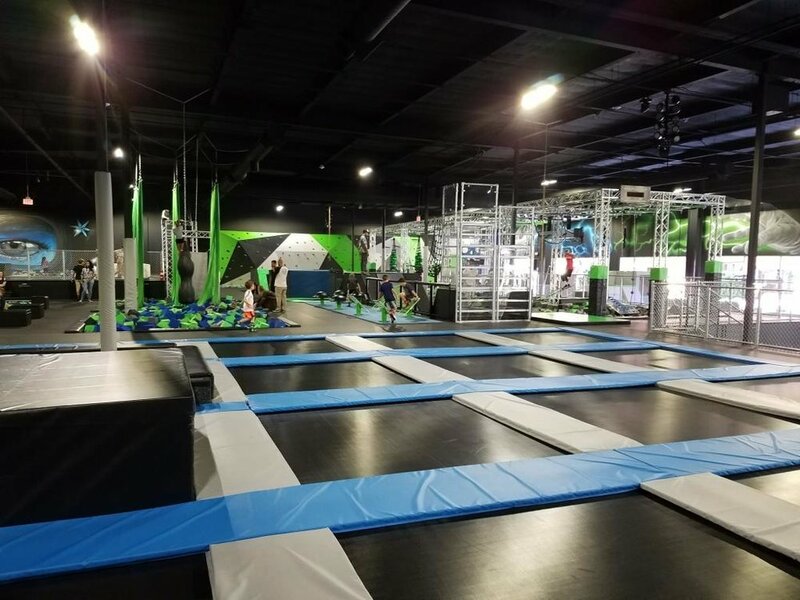 Wow, talk about a fun venue for a kid's birthday party! Prices range from $15 to $38 per person (as of March 2019) for Ameci's pizza, cake, access to the rides, etc. Golf N' Stuff is open 365 days per year (366 on leap years)! Yes, it is even open Thanksgiving Day and Christmas Day! There is also a snack bar that serves an assortment of items, like mini pizzas, hot dogs and pretzels. Enough to provide plenty of carbs for your activities. Golf N' Stuff is located at 5555 Walker Street, Ventura. More info at www.golfnstuff.com or call 805.644.7131. Also check out THIS LINK on CVG for more pics. Exit the 101 off Victoria, head North to Moon Drive, which turns into Walker, and turn left to the park.